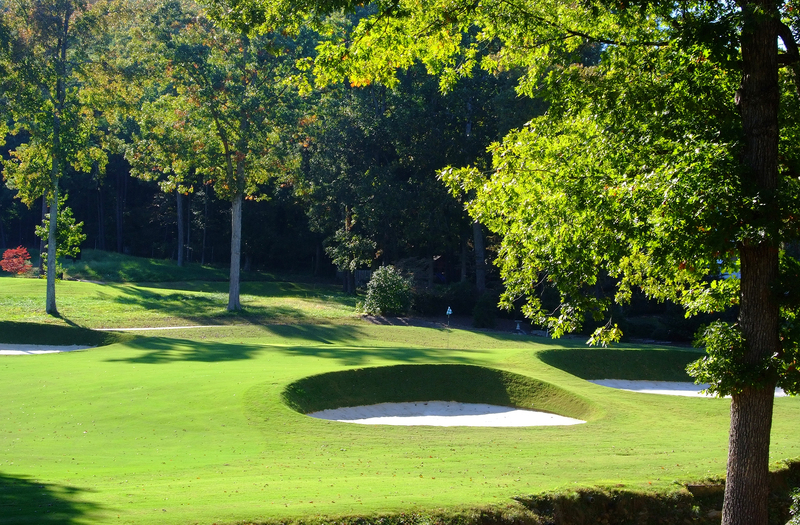 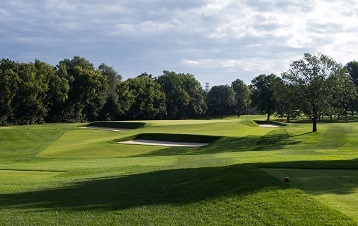 Hoover Country Club underwent a full renovation to its golf course in 2010. 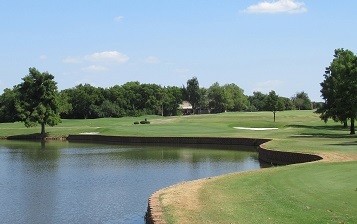 Bold bunkering and irrigation independence highlight the project. 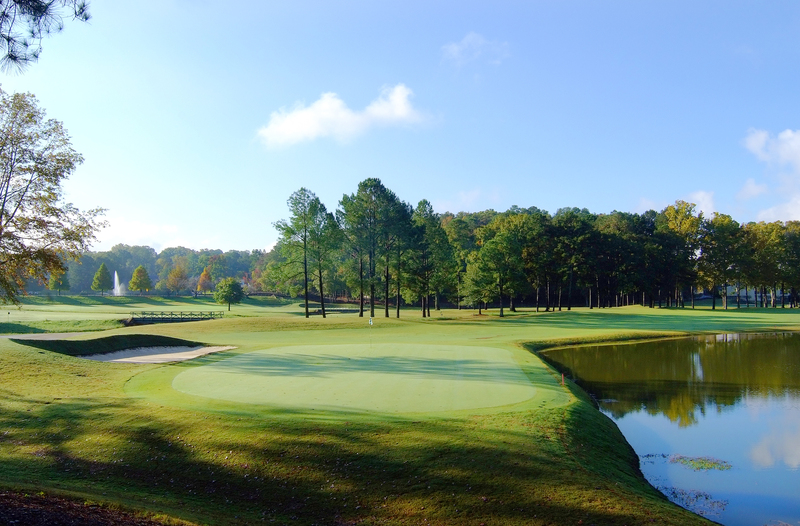 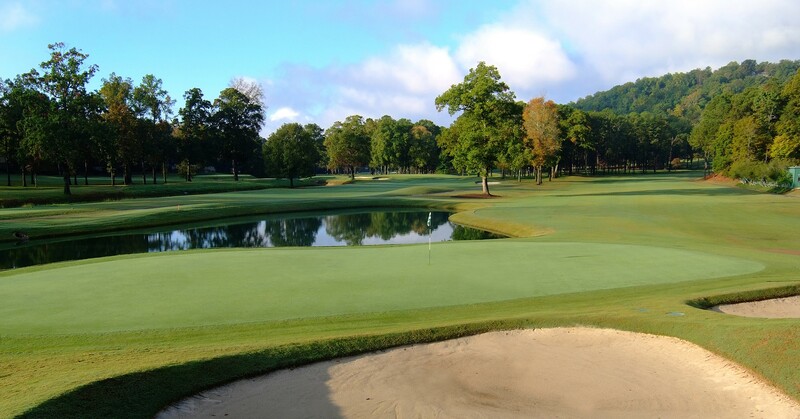 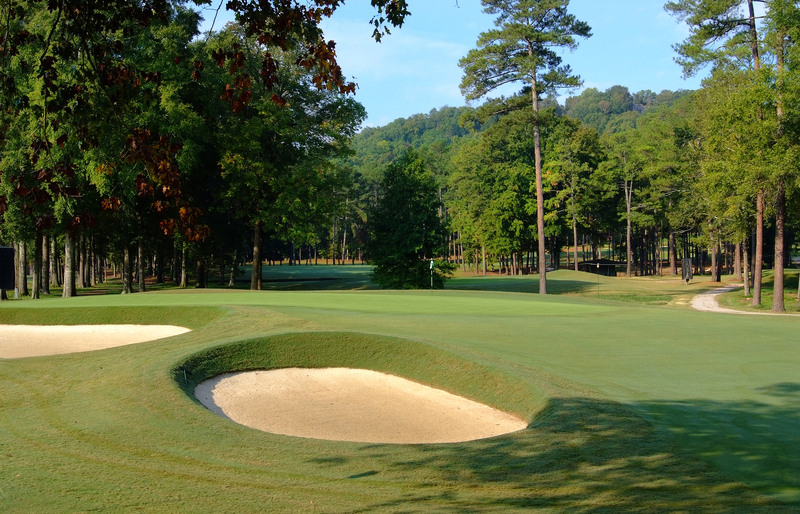 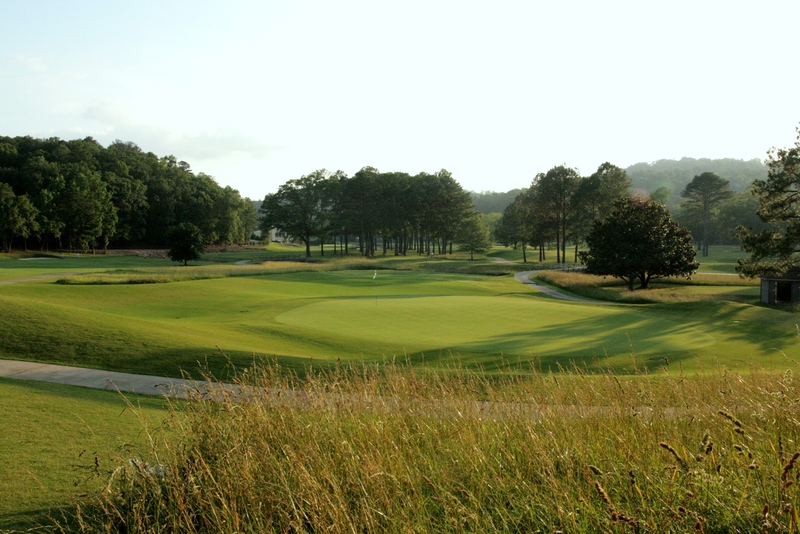 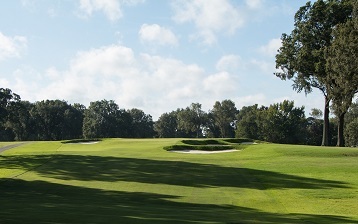 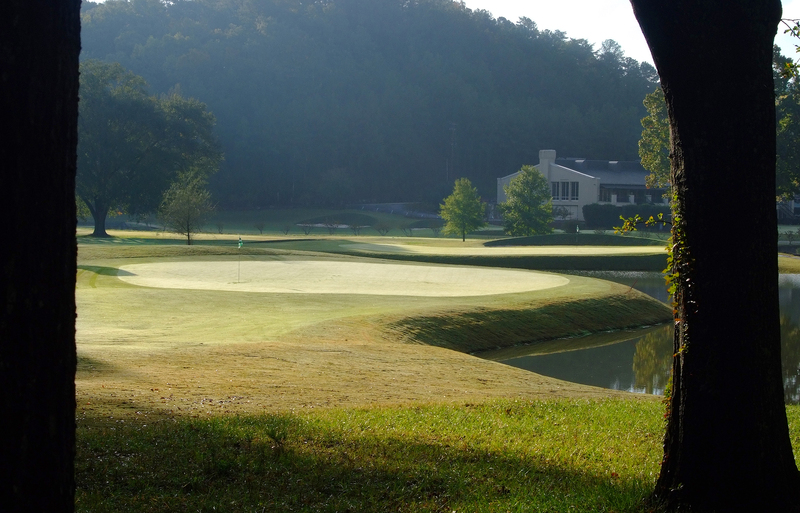 Host of the 2013 Alabama State Amateur.